Hi Guys, After completing 35 hours researching, we find top five best safe lockers in India. Do you think that everything is safe in your home? 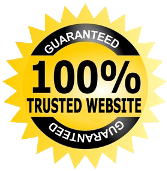 then buying the best home safe lockers is the best option for you. If you have a locker, no worry about losing your important items such as money, gold, files, papers and others valuable items. Simply, that protect and safely to storage significant items. Generally, We have most of selected a Godrej locker because of the ideal brand in this segment of Electronic Lockers. ♣ First of all, you decide that place when hidden electrical wiring or water pipes are not available. ♣ After the safe wall, you can perfectly mark the holes behind the wall. ♣ Then with the help of a drill machine accurately install the locker. Size matters, Select a compact design because no one likes to require more space. The safe locker should be fire and water resistance. Decide your budget for locker and check all things according to your money value. 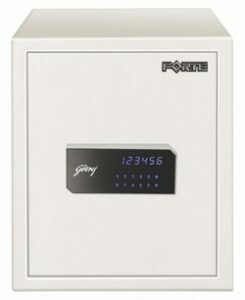 Godrej Forte 40 Safe Locker is the highest rated electronic safe locker and the reason is that covers multiple protected features. The cover many features like non-volatile memory, password retained even if batteries are removed, compact with attractive aesthetics, durable finish, Enhanced battery life, low battery indication, password entry can be hidden, solid steel material and interior carpet. Godrej Forte 40 is made from durable material in square design. It has a 40 litres capacity. 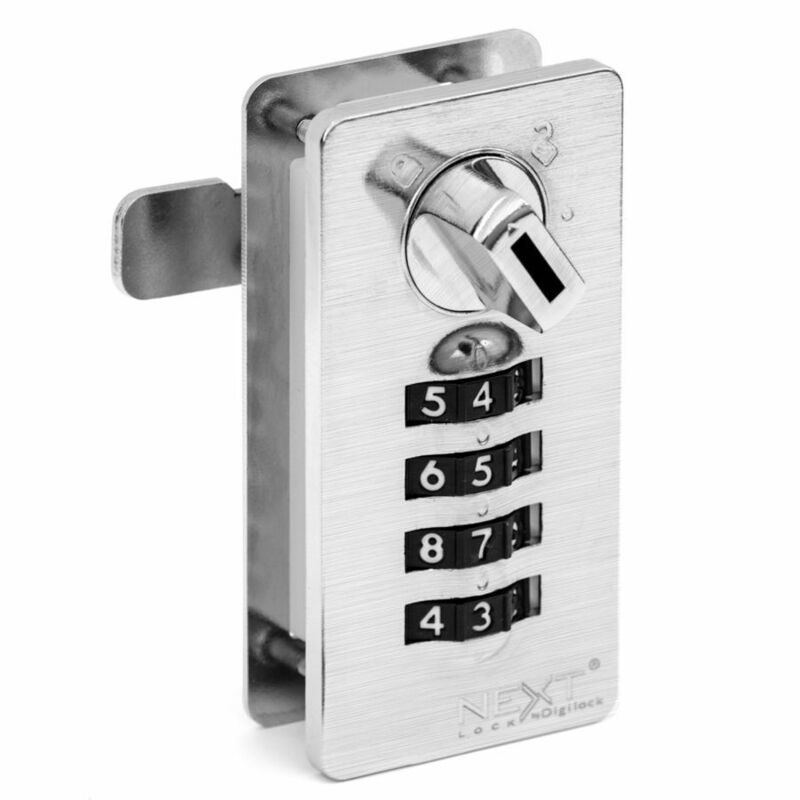 It locks able to open with 3 to 6 digit master password for extra protection. If you forget the password, you can open the manually so don’t worry about that. Also, it gives facility to opening records along with the date. Used solid steel material for extra protection. Warranty on the product is 1 year. 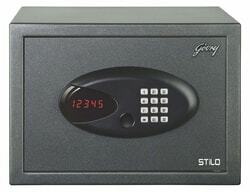 Free demo services will be provided for Godrej Safes. Programmable for up to 3-6 digit long code for safety. Providing facility to check opening records around the last 100 records. 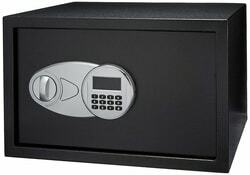 This is the second best home safe locker in India. It has a maximum 6 digit electronic password system. This stylish locker made from mild steel and overall finish with black powder coated. The notify you when the battery level is low. The open with master keys by chance password is not remember. When you try at least three times the wrong password then the after attempts system lock. It means is fully safe against a robber. There are 2 motorized shooting bolts for the extra safe and secure. Its small and compact size design anywhere to fit in your home. 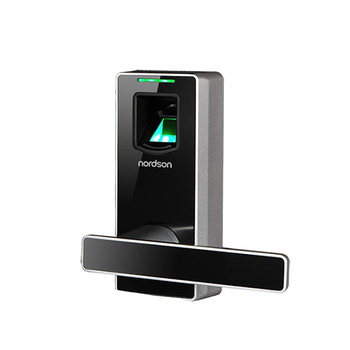 Its stylish and latest security design accumulated with big safety. The product dimensions are- H*W*D: 254*350*250 mm and weight is 11 kg. Its LED display and sleek design added a richness to your home. Its non-volatile memory features never loss your recorded memory even battery is low. Opens with a 3 – 6 digit master password. Comes with digital keypads with number lock. USB data retrieval using the external unit. Auto-freeze after consecutive three wrong attempts. Warranty: 1 year on a product. The Laptop pro electronic safe locker is ensured to store laptop along with jewellery, documents, cash and other important items. Its digital locking mechanism and motorized shooting bolts. Moreover, the provides you with USB data retrieval benefit to get old data. There is a feature mechanical override key which one helps when in case you forget your password. This is perfectly safe for all worthy equipment. The multiband design looks safe and trendy. Inbuilt with low battery indicator when a battery is low it’s warning you. Apart from these, non-volatile memory retains the password safe even battery is dies. Its height is 200 mm and weight 12 kg. This Godrej locker is able to store 17-inch laptop with other belongings. It has enough capacity to hold all your properties. Moreover, the big size locker comes in your range. Password entry can be hidden. Its weight is 12 kg. Stylish interior carpet protects from scratch marks. Amazon Basic security safe locker has easily fitted on wall, floor or shelf. Its product dimension is (L x W x H) 6.81 x 12.15 x 6.97 inches and door thickness is approximately 2 inches. It is wholly steel construction among with carpeted floor product to protect against injuries and other damages. The locke equipped with 2 partitions inside the locker which helps you to keep your document and other delicate items in different place. It comes with 2 emergency override keys. If you forgot your password this key able to open your locker safely. All over good but keep in mind, it is not safe against fire or water. Locker capacity is 28 litres. Provides a reprogrammable digital access. The uses four AA batteries. Two key provides for emergy. Adjust in floor, shelf, or wall whenever you required. Godrej Goldilocks Personal Safe Locker is easily transferred from one place to another place while travelling also. The used tough material for full of safety. It has a 2.2 Liters capacity that enough to keep personal items like keys, wallet, cheque-books, iPod, jewellery, credit cards, money and other valuables things. The multiple usage locker looks like a purse so, it is carried with travelling. The equipped with an alarm system such that an alarm starts automatically if anyone tries to carry it away or break into it. Its weight only 5 kg and gives a 12-month manufacturer warranty. Safe runs by a 9V battery.